need help selling your furniture and home accessories? we do all the marketing, staff the shop, stage the product beautifully, bring in a loyal following of customers, and pay you 60% of the selling price for furniture and 50% for accessories. you don’t have to write ads, take pictures, receive phone calls, have people on your private property, negotiate prices or deal with personal checks. pictures are always appreciated in advance so we can plan our space to accommodate your pieces and discuss recommended pricing. call, text, or email us! 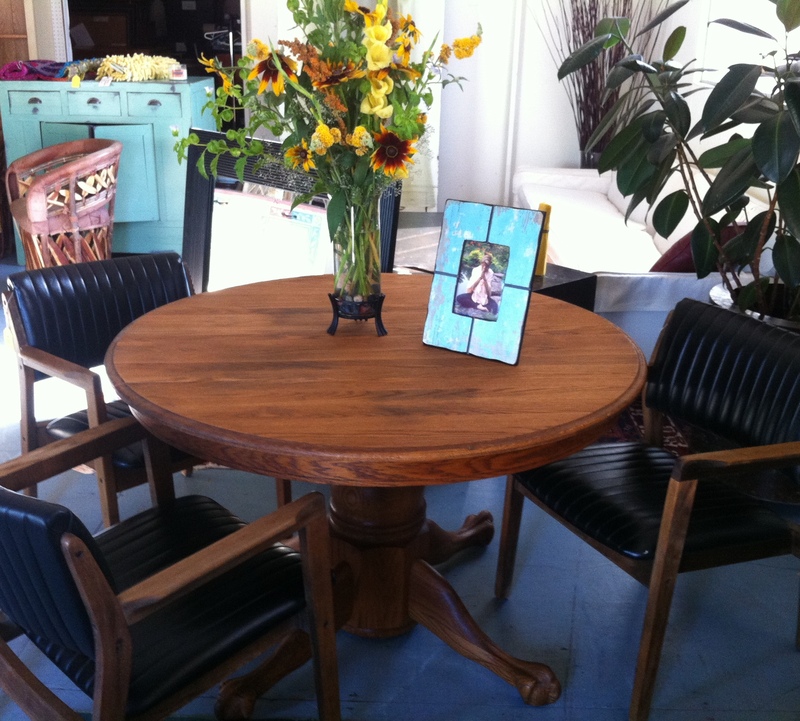 the dwelling station is all about gently loved, gently priced quality home furnishings and accessories. all styles of furniture are welcomed and appreciated by eclectic gorge dwellers. please bring your items to us in clean, good condition, and not in need of repair if you want to consign them and make a commission. if we choose to take something in that needs light repair, staining, hardware, etc., we will deduct a small fair fee from the selling price. otherwise you’re welcome to donate items. we have habitat for humanity come monthly to pick up items for their non profit shop in the dalles. we don’t take clothing, electronics, exercise equipment, toys, books, or appliances. we do take healthy plants, garden accessories, planters, fountains and other wonderful feng shui enhancements. check out our consigner agreement to learn more. do you have furniture to donate for families in need? 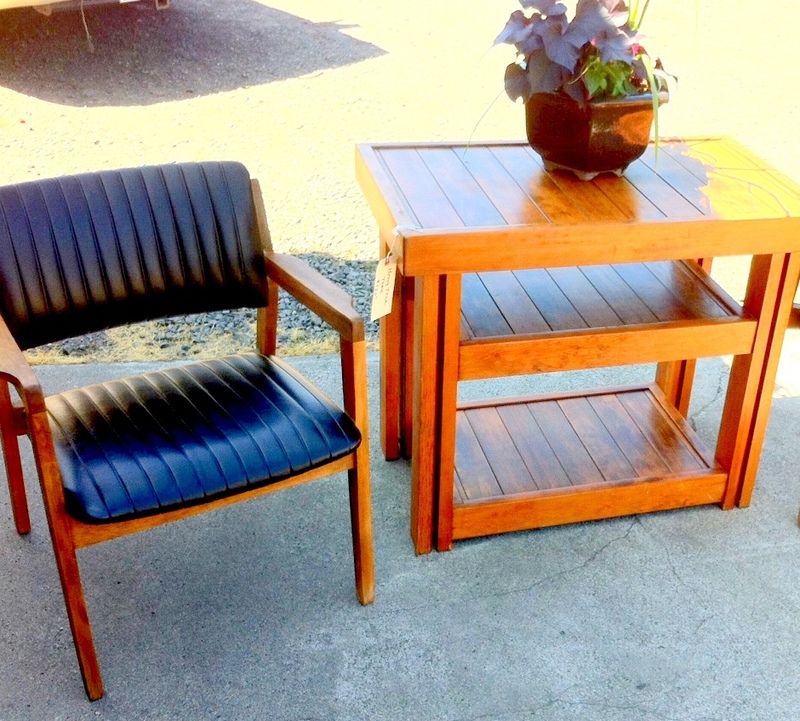 or pieces that could be restored, upcycled or repurposed? your giveaway may be a real treasure to someone else. and sometimes with just a little TLC, we can restore furniture that has lost it’s luster and let it live on through another incarnation. donated items or consignment pieces that didn’t sell that you don’t wish to retrieve will be given to habitat for humanity in the dalles or helping hands in hood river. if something has good bones so to speak, but is in need of some loving, we may take it in to upcycle it (we painted a water damaged wood bed in shabby chic white) or restore it (we refinished a battered round oak table with the most sensuous claw feet into a real stunner). both were snatched up instantly. 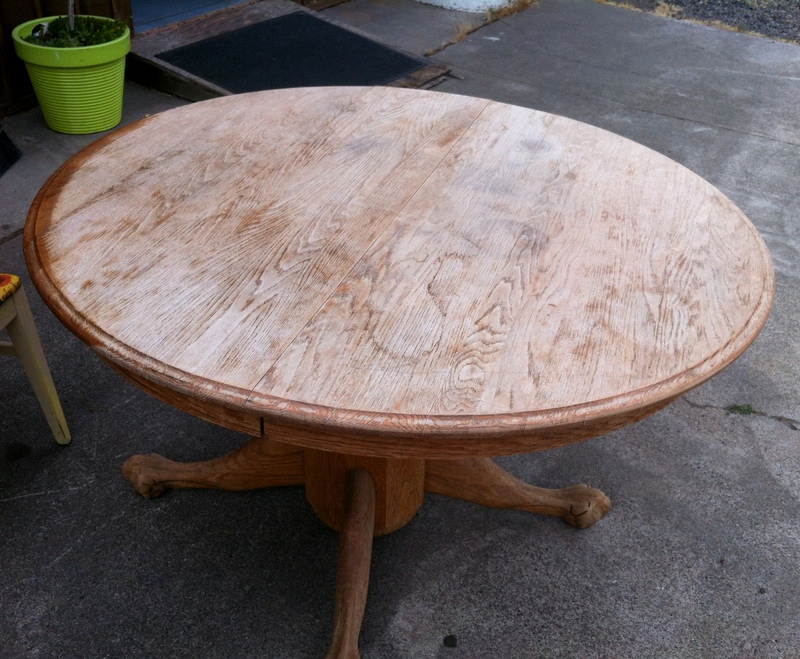 oak table – not our definition of gently loved! retro chairs in search of LOVE! 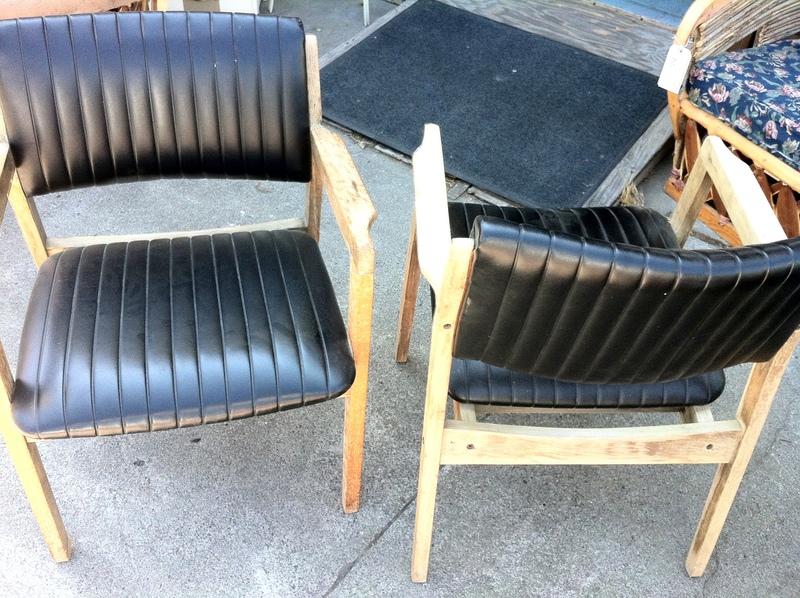 retro chair after restor-a-finish – massage oil for wood!